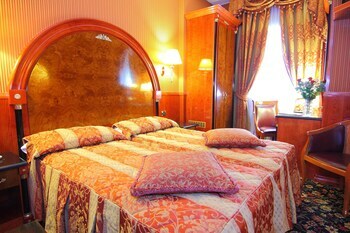 A stay at Hotel Vittoria places you in the heart of Milan, walking distance from Coin Mall and Fondazione Prada. 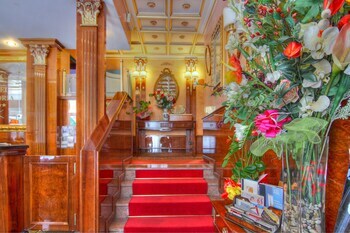 This 4-star hotel is within close proximity of Palace of Justice and San Bernardino alle Ossa. Take advantage of the hotel's 24-hour room service. Quench your thirst with your favorite drink at a bar/lounge. Breakfast is available for a fee. 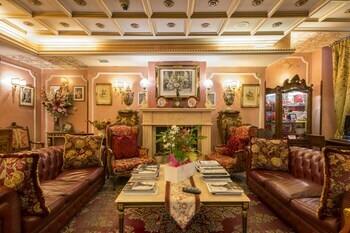 Hotel Vittoria Milan is an amazing Milan lodging choice for your trip to Italy. With numerous amenities for guests such as 24 hour front desk, concierge, parking - self, you will wake up at Hotel Vittoria Milan feeling refreshed every day for your time in Milan. 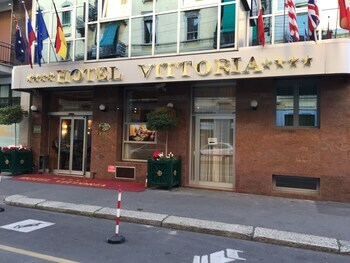 Don’t let this amazing reservation opportunity pass you by, book your stay at Hotel Vittoria Milan today to make the most of your time in Milan, Italy.